Jean is a Senior Advisor and Founding Partner of our firm. Jean is one of the few search professionals in the world who have conducted CEO level searches in both the U.S. and China, and the only executive search professional in the U.S. who was born in the PRC and who was educated and has worked as a search professional in both mainland China and the U.S. Jean has lived and worked in China, Silicon Valley, Hong Kong, Boston and London. Her multicultural, global background uniquely qualifies her to assist companies in finding senior executives who will be the “bridge between cultures”. Jean was the first executive search professional in mainland China working for a major international firm, opening Korn/Ferry’s China office in 1994. Jean served as Korn/Ferry’s Chief Representative in China from 1994 to 1998 and during that period was the youngest office manager within the firm’s 59 worldwide offices. After successfully launching and building the Beijing office, Jean was transferred to Silicon Valley in 1998 to help develop Korn/Ferry’s pan-Pacific services, where she assisted companies requiring global senior executives. Subsequently she joined A.T. Kearney Executive Search as a senior member of their Global Technology Practice, where she focused on building senior management teams for pre-IPO and established technology companies. Prior to her career in executive search, Jean managed her own trading company that specialized in import and export of industrial products and raw materials between China, Southeast Asia and the United States. 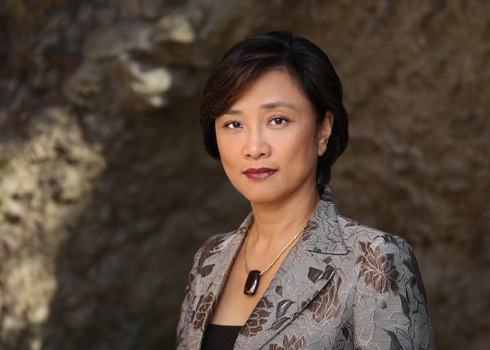 Previously she was the manager of Martin Marietta Corporation’s Beijing Office, and worked in the Chinese operations of EniChem, Italian’s largest chemicals company. Born in Beijing, Jean grew up on the campus of Tsinghua University and received her undergraduate degree from the University of International Business and Economics in Beijing. Jean earned her MBA from the Massachusetts Institute of Technology, where she was a Sloan Fellow. She is fluent in Chinese and English.